I have this Album on CD. 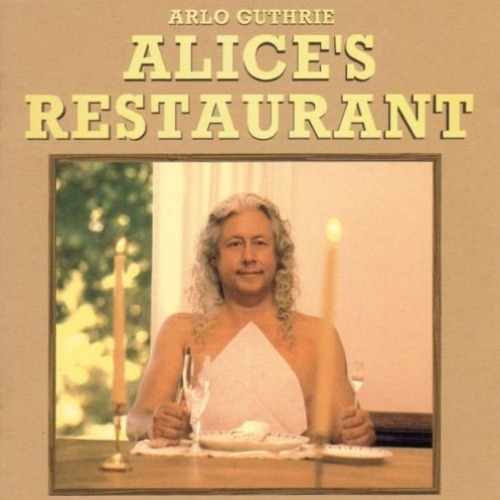 I also have the original 1967 "Alice's Resturant" Album on vinyl and CD. One word Superb. I especially like the way you play "Highway in the Wind" (Which by the way is my all time favorite Arlo tunes) Now whenever I play it somewhere, I use that style...well somewhat. My son and I still think the original one is best, but I still love the new version and am glad you recorded it. I remember playing this album over and over on my guitar. Brings back a lot of good memories. Welcome to the site! It's fun here.